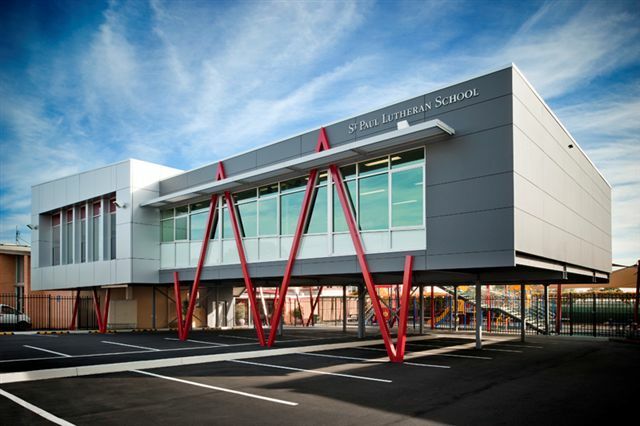 Chappell Builders was appointed head contractor for the construction of a new two-storey building addition for St Paul’s Lutheran School, as part of the Federal Government’s Building the Education Revolution. 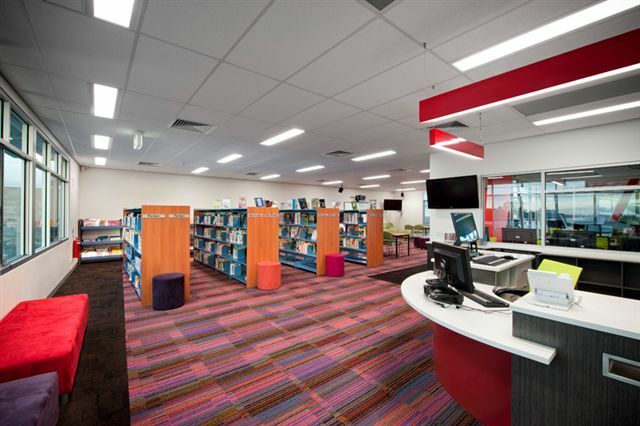 The project included six classrooms and IT suite, and a new library on the first floor level over the existing car park. 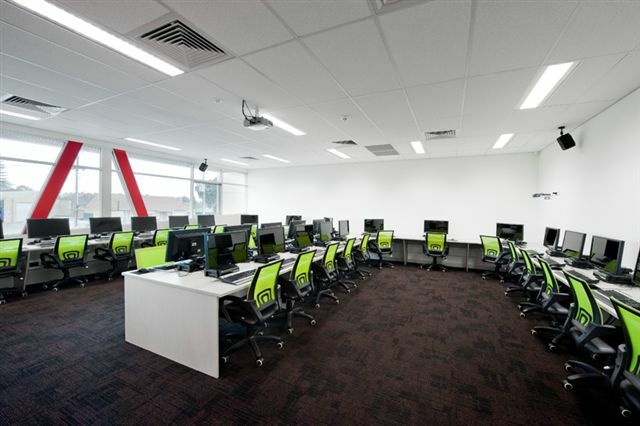 Works included a new lift, multi-purpose teaching space, toilets and music practice room. 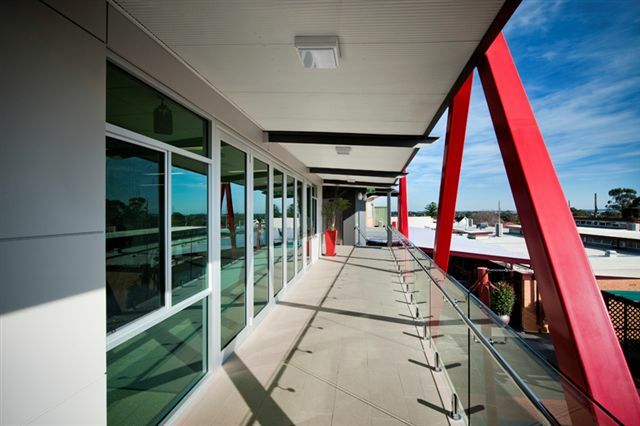 The works were constructed on a very tight site, and the school was the first in Australia to use Sound Field Technology. "Chappell Builders did an outstanding job of enabling traders to continue to operate their businesses whilst the significant redevelopment works were undertaken."